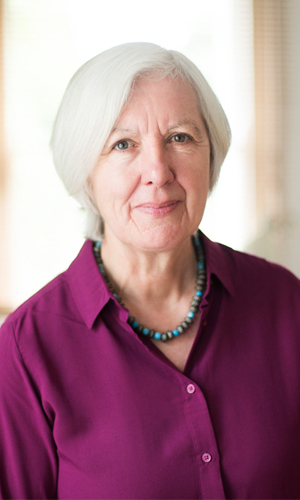 Judith Weir (b 1954 to Scottish parents in Cambridge, England) studied composition with John Tavener, Robin Holloway and Gunther Schuller. On leaving Cambridge University in 1976 she taught in England and Scotland, and in the mid-1990s became Associate Composer with the City of Birmingham Symphony Orchestra, and Artistic Director of Spitalfields Festival. She was a Visiting Professor at Princeton (2001) Harvard (2004) and Cardiff (2006-13) and in 2014 was appointed Master of the Queen’s Music. In 2015 she became Associate Composer to the BBC Singers. She is the composer of several operas (written for Kent Opera, Scottish Opera, ENO and Bregenz) which have been widely performed. She has written orchestral music for the BBC Symphony, Boston Symphony and Minnesota Orchestras. Much of her music has been recorded, and is available on the NMC, Delphian and Signum labels. She blogs about her cultural experiences at www.judithweir.com.